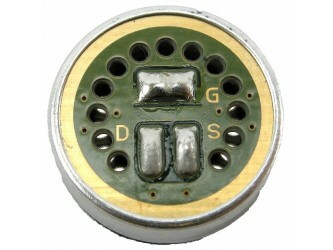 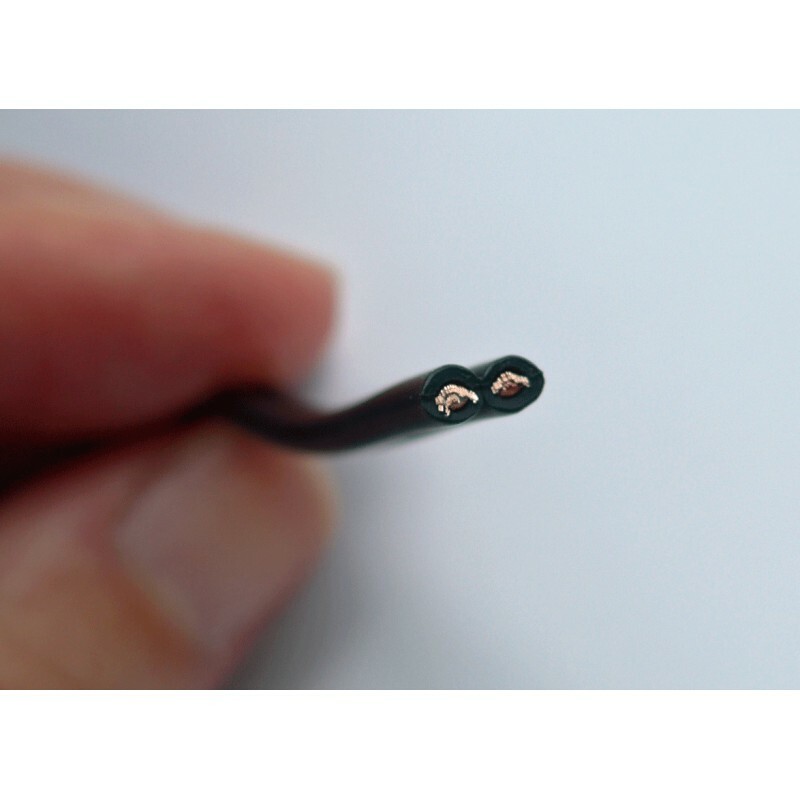 An extremely flexible twin audio cable, each core individually screened and laid side by side in a 'figure of 8' configuration, thus keeping crosstalk problems to a minimum. 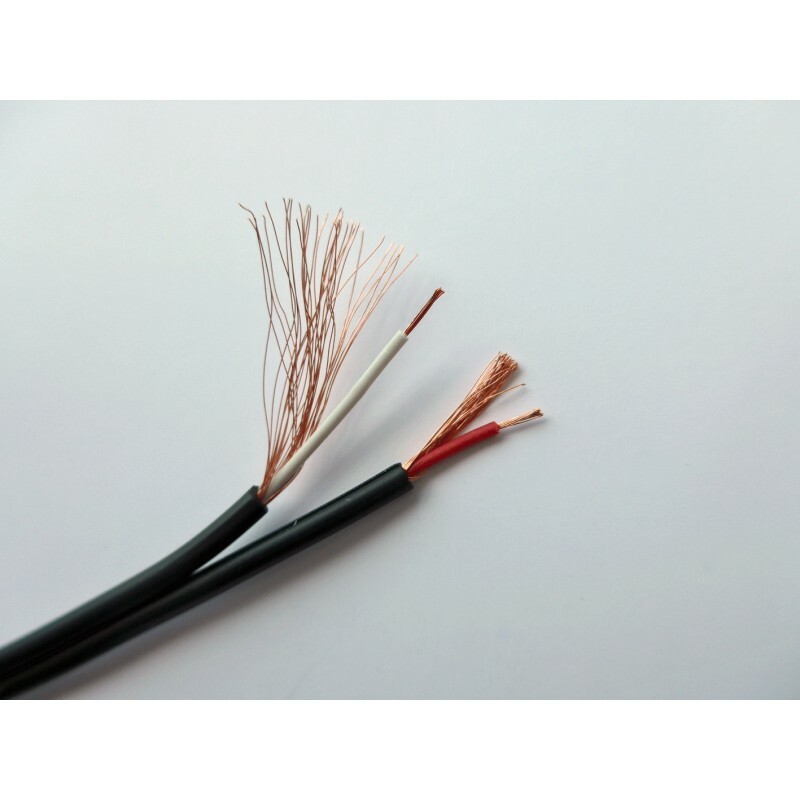 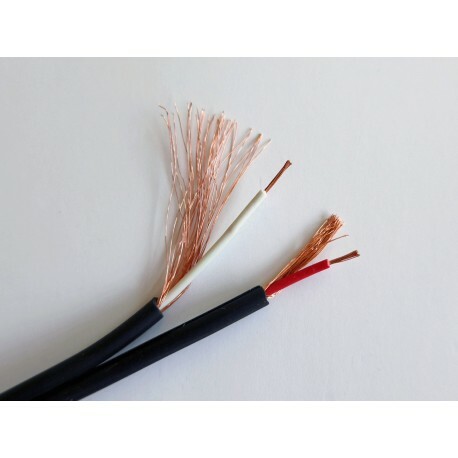 The conductors are manufactured using 99.99% Oxygen Free Copper (OFC) enabling signal distortion, resistance and interference to be kept to an absolute minimum. 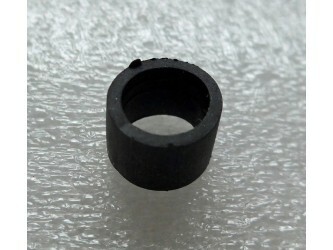 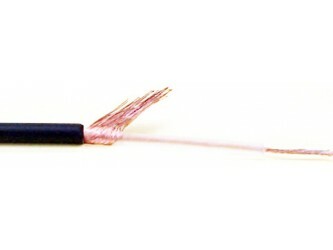 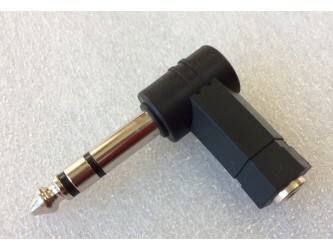 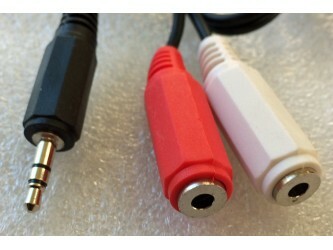 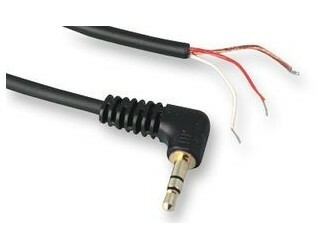 Suitable for microphone or line level signals, the cable is available in black, supplied by the metre.